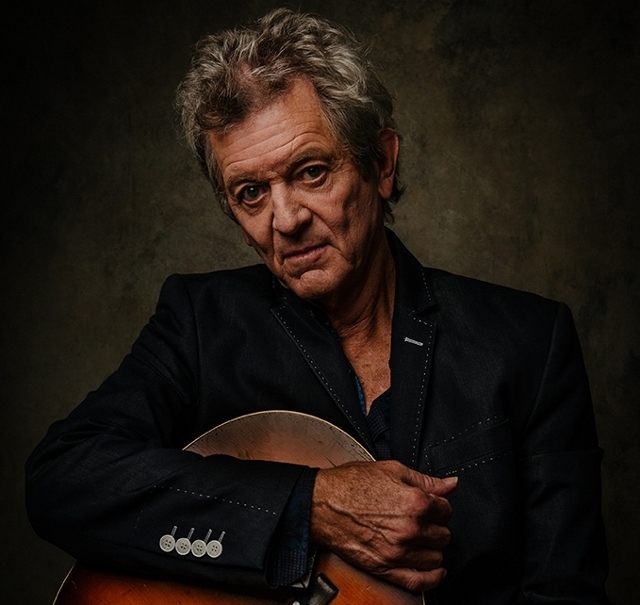 Grammy-winning roots troubadour RODNEY CROWELL announces the July 13th release of his new album, ACOUSTIC CLASSICS, the debut entry from his newly-launched imprint, RC1. Exclusive pre-order bundles featuring the new cd and vinyl can be found on Crowell's website, www.rodneycrowell.com. Immediately following the release of ACOUSTIC CLASSICS, Crowell will host his inaugural ADVENTURES IN SONG songwriting camp on July 16th-20th at Asilomar Conference Grounds in Pacific Grove, California. The event, described as “Four days and nights of songwriting bliss,” will feature Crowell doling out his songwriting expertise alongside a star-studded cast which includes Lisa Loeb, Joe Henry, Allen Shamblin, Brennen Leigh, Don Peake and special guests Bernie Taupin and Benmont Tench. For more information, please visit: https://rodneycrowelladventuresinsong.com. 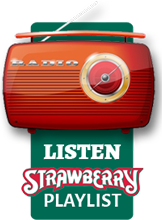 Crowell has written 15 #1 songs on the Country music charts and has won two Grammys. His critically-acclaimed last album, Close Ties, garnered a Grammy nomination. Throughout his career, Crowell has also won six Americana Music Awards, including the 2009 Lifetime Achievement Award for Songwriting, and is a member of the Nashville Songwriters Hall of Fame. His songs have been recorded by country legends (Johnny Cash, Waylon Jennings, Willie Nelson, George Strait), to current country chart toppers (Tim McGraw, Keith Urban) to blues icons (Etta James), and rock and roll legends (Van Morrison, Bob Seger). Crowell received the ASCAP Founders Awards last Fall.